Competing under the International Boxing Association flag (AIBA) due to the absence of a national federation, the Indians have time and again shown a remarkable ability to be unaffected by the administrative mess and deliver results. 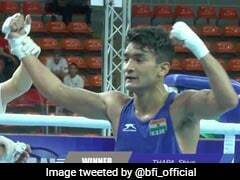 Their ability to triumph over adversity will be put through its toughest test this year when Indian boxers aim for the twin rewards of medals and Olympic quota places in the World Championships starting on Tuesday. The most recent instance reflecting this grit was six of them making the World Championships cut at the Asian Championships in Bangkok without getting any international exposure prior to the tournament. L Devendro Singh (49kg), Madan Lal (52kg), Shiva Thapa (56kg), Manoj Kumar (64kg), Vikas Krishan (75kg) and Satish Kumar (+91kg) are the ones who have made it here showcasing some exceptional ability to adapt. "The boys are very confident. It is again a very tough challenge but we have prepared as much as we could have and let's see what happens now. These boys have given fantastic results despite everything and I am hoping this would continue here too," chief national coach Gurbax Singh Sandhu said on the eve of the showpiece. "If we get a good draw, then it will be an added advantage for us," he added. 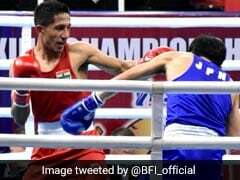 The World Championships will decide 23 quota places for the Olympics in the 10 weight categories and 260 boxers from 73 countries would be in fray for the coveted slots. The limited number of Olympic berths means that only the medallists, in the 91kg and +91kg categories only the gold winners, would be assured of tickets to Rio de Janeiro. The Indian hopes would largely rest on proven performers such as Vikas, Shiva, Devendro and Manoj. Of the four, Vikas comes into the tournament as a previous medallist with a bronze in the 2011 edition which made him the only Indian boxer apart from Vijender to have finished on the podium at the showpiece. Vikas is high on confidence after winning a silver medal at the Asian meet. In his category, the top three would make the Olympics with a playoff bout deciding the lone bronze-medallist this time. "I think I will qualify from the Worlds itself. I am pretty sure about that," Vikas has said. Similarly, in Shiva's weight division the top three would qualify for the Olympics but Devendro will have to finish with either a gold or silver to be assured of a Rio berth. 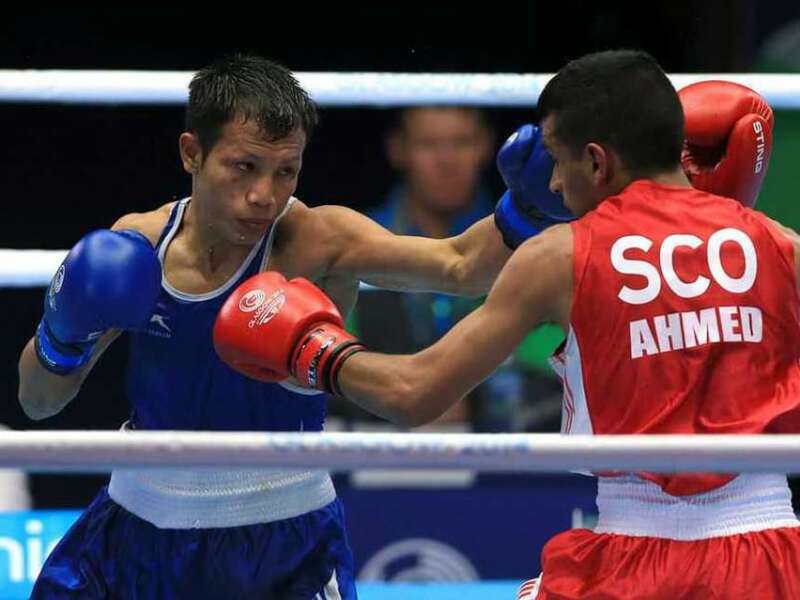 Both the boxers had won bronze medals at the Asian Championships. Manoj can be called a dark horse in the event. He was not among the medals at the Asian tournament but has an uncanny knack of pulling off surprises. Satish, on the other hand, would have to finish with a gold medal to book his ticket to Rio. In overall analysis, 94 boxers from Europe, 66 from Asia, 51 from Americas, 32 from Africa and 17 boxers from Oceania region will be in action from Tuesday.